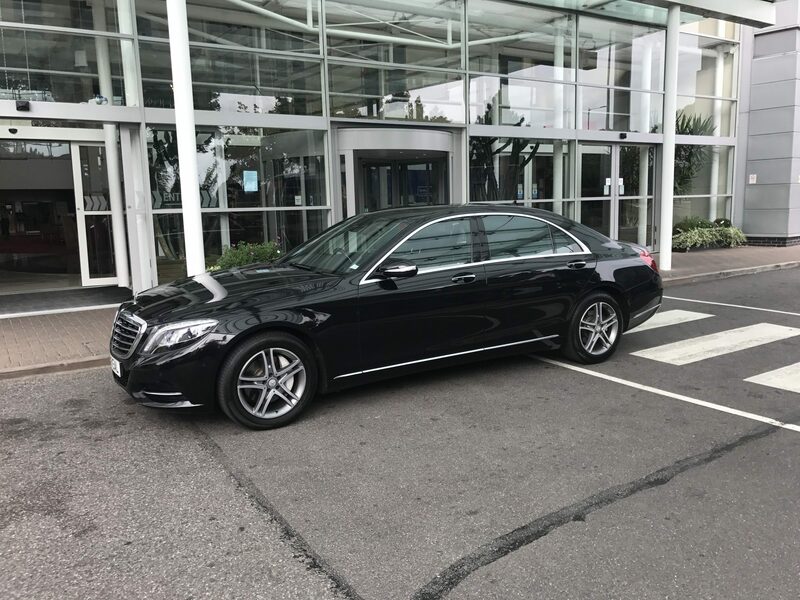 Established in 1997 we are proud to be one of the longest established and most experienced companies in Hampshire to provide executive chauffeur services for all occasions. 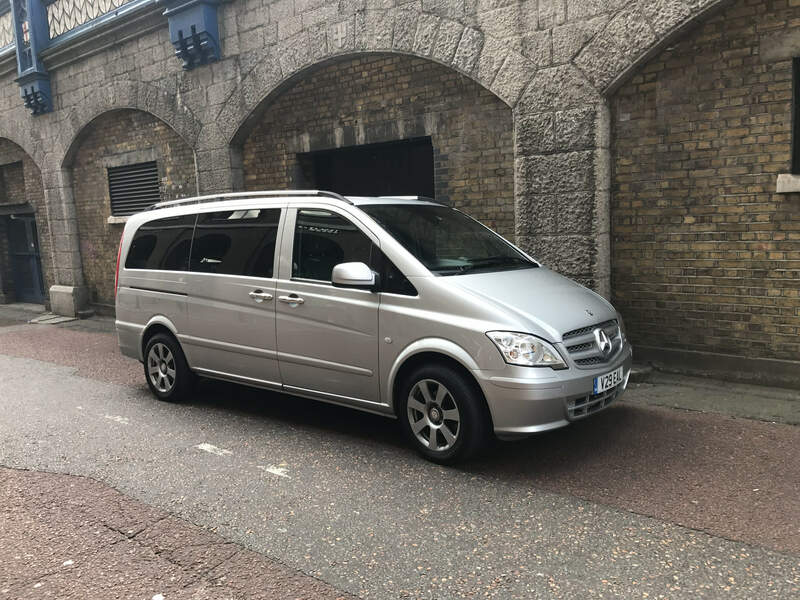 Based at Eastleigh to the north of Southampton our services are available in Hampshire and Dorset, covering Winchester, Southampton, Bournemouth, Portsmouth and all London Regional Airports. 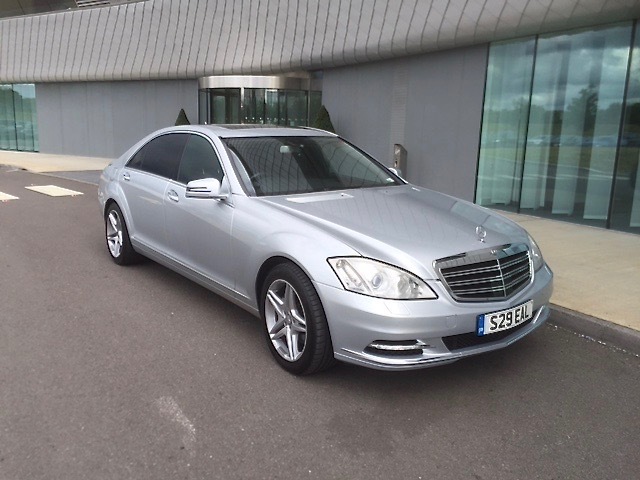 We provide airport transfers to and from London Heathrow, Gatwick, Luton, Stansted, London City, Bristol, Southampton, Bournemouth & Farnborough. All of our cars have free secure wi-fi, mineral water, newspapers & sweets.